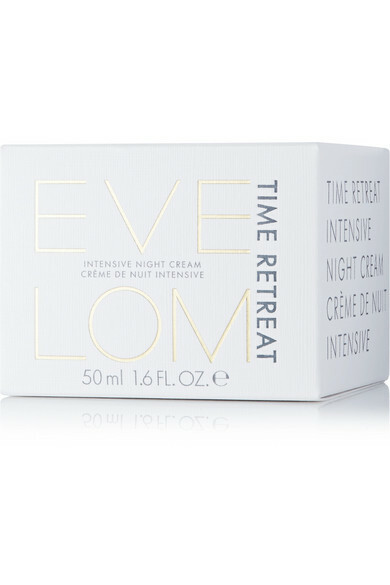 With over 25 years of expertise, Eve Lom is dedicated to improving and simplifying your skincare routine. 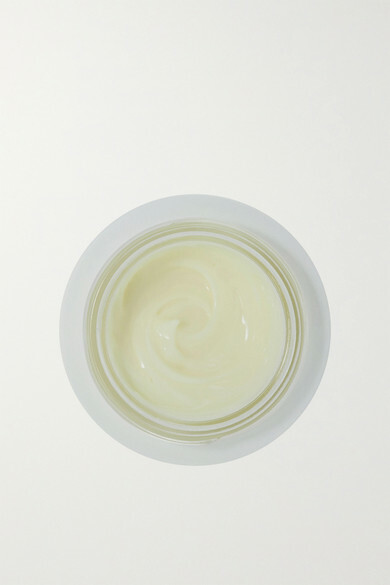 Developed to reduce fine lines and age spots overnight, this 'Time Retreat' cream contains a moisturizing blend of Shea Butter, Squalane, Hyaluronic Acid and Aloe Vera. It also has Wild Indigo Seed Extract to reduce irritation and redness caused by environmental stressors.